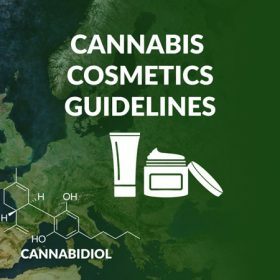 In the European Union, the cultivation of Cannabis sativa L. varieties is permitted provided they are registered in the EU’s ‘Common Catalogue of Varieties of Agricultural Plant Species’ and the tetrahydrocannabinol (THC) content does not exceed 0.2 % (w/w). Some products derived from the Cannabis sativa plant or plant parts such as seeds, seed oil, hemp seed flour, defatted hemp seed have a history of consumption in the EU and therefore, are not novel. Other specific national legislation may restrict the placing on the market of this product as a food or food ingredient in some Member States. Therefore, it is recommended to check with the national competent authorities. Should Hemp Extracts Be Considered Novel Food? 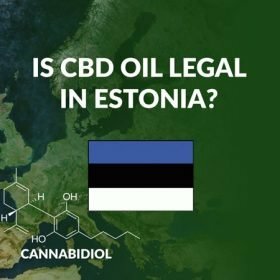 “EIHA would like to reiterate its position on hemp extracts: Until EIHA’s presentation the borderline of the naturally occurring CBD level had not been defined in terms of a percentage of CBD. EIHA can confirm that the natural concentration of Cannabidiol in hemp biomass commercially cultivated in the EU is between 1-5% on a dry weight basis. 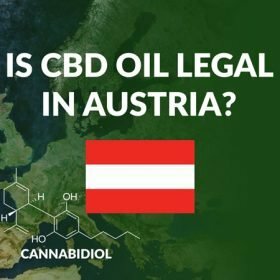 We should note that hemp strains cultivated outside the EU can contain much higher levels of CBD naturally present. Whilst we accept that the Novel Food Catalogue is not legally binding and only serves as a guidance document for Food Business Operators (FBO’s) and regulatory agencies, this should be seen as the default position for all member states. FBOs may assume placing products on the market with a natural concentration of Cannabidiol are hence compliant with the European guidance. European guidelines on “Consumption to a significant degree” which also play an important role in the distinction between traditional and novel food, were already published in 2012, and each food placed on the market should comply with them. 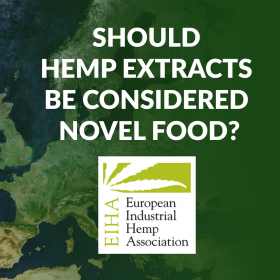 EIHA states that the use of aerial parts of hemp is traditional in the human diet and applying traditional processing technologies, does not change a “traditional” status of hemp food and extracts to “novel”. 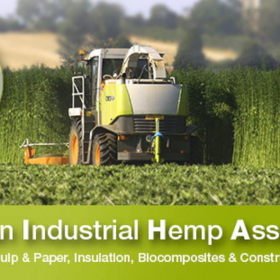 As to the history of traditional food use we emphasize that Industrial hemp comprises different varieties of the Cannabis species from those used in medicinal cannabis or indeed recreational applications. As such, industrial hemp has been used as a traditional food source for several thousands of years. 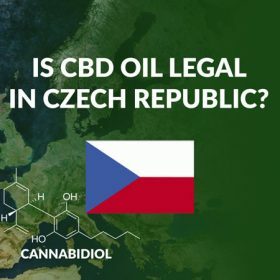 Whereas medicinal and drug cannabis is high in the psychoactive THC, the EU limit for industrial hemp is 0.2% of THC in the upper third of the plant, 0.3% in Canada, USA, China, Czechia and Austria, and 1.0% in Switzerland and several states of Australia. This recent change means that now individual food agencies will now interpret these new guidelines as they see fit. 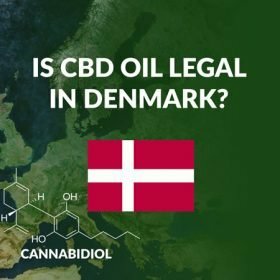 We will wait to see how this change affects the CBD industry across Europe. Country by country applications of the new Novel Food Guidelines on Cannabidiol and other cannabinoid. As we become aware of each EU member countries stance we will link to the relevant agency and documentation. Since these changes are very recent we have kept our previous article intact so you can see how the new rules may apply. 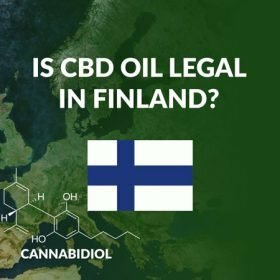 We advise you to take independent legal advice if you decide to sell CBD products in your country as food supplements to ensure you are compliant with any relevant legislation. 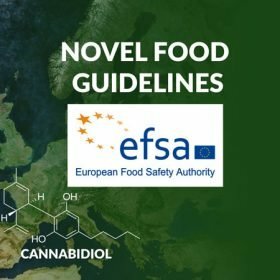 According to the European Commission: ‘Extracts of Canabis sativa L in which cannabidiol (CBD) levels are higher than the CBD levels in the source Canabis sativa L are novel in food’. 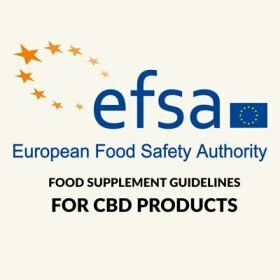 This means that if you purify a cbd extract or add CBD isolate and the final product has more CBD cannabidiol than the actual hemp or cannabis plant it originated from then it becomes a novel food and before it may be placed on the market in the EU as a food or food ingredient a safety assessment under the Novel Food Regulation is required. A literal interpretation of the statement seems to classify CBD isolate as a novel food in and of itself. For this reason we do not use CBD isolate in the production of any products that are intended for ingestion. 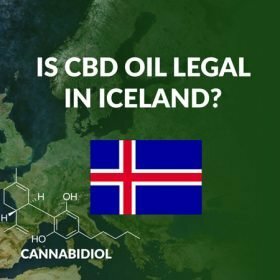 Is Cannabidiol classified as a Novel Food? Extracts of Canabis sativa L in which cannabidiol (CBD) levels are higher than the CBD levels in the source Canabis sativa L are novel in food. Cannabidiol (CBD) is one of the cannabinoids in Cannabis sativa plant. 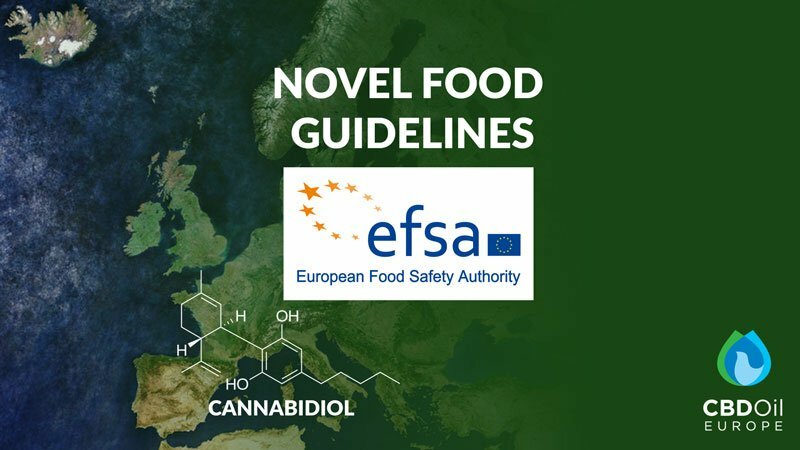 In the European Union, the cultivation of Cannabis sativa L. varieties is granted provided they are registered in the EU’s ‘Common Catalogue of Varieties of Agricultural Plant Species’ and the tetrahydrocannabinol (THC) content does not exceed 0.2 % of the plant. The new Novel Food Regulation (EU) 2015/2283 is applicable from 1 January 2018. It aims to improve the conditions, so that businesses can bring new and innovative food to the EU market more easily, while still maintaining a high level of food safety for European consumers. The regulation offers European consumers the benefit of a broader choice of food and a more favourable environment for Europe’s agri-food industry – the second largest employment sector in Europe – to benefit from innovation, which is good for growth and jobs. Novel food is defined as food that has not been consumed to any significant degree in the EU before 15 May 1997 (when the first novel food legislation entered into force). This can be newly developed, innovative food or food produced using new technologies and production processes, as well as food traditionally eaten outside of the EU. This definition has not changed with the new Novel Food Regulation. Authorisation under the Novel Food Regulation. 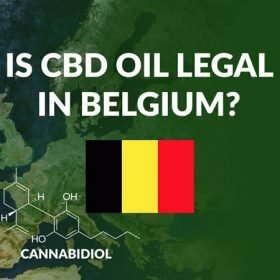 According to the information available to Member States’ competent authorities, cannabidiol was not used as a food or food ingredient before 15 May 1997. Therefore, before it may be placed on the market in the EU as a food or food ingredient a safety assessment under the Novel Food Regulation is required. Is this law being enforced? Right now as far as we can tell very few companies are even aware of this regulation, but it is being enforced in certain jurisdictions. It has been briefly and overzealously enforced in Austria 2 years ago, and is currently being enforced (again overzealously) in Spain. You can find many websites offering high strength CBD products over 10% CBD concentration. These are most probably violating the EU novel food guidelines and are classifying their products as cosmetics, for topical use only even though consumers are obviously buying them for internal use. To stay safe we recommend to keep all CBD food products intended for internal use below 5% CBD concentration. to comply with the new novel food guidelines. This entry was posted in CBD Legality and tagged Novel food guidelines. Hey Robbie, you are welcome. The Novel Food Guidelines define extracts where ‘cannabidiol (CBD) levels are higher than the CBD levels in the source Canabis sativa L’ as novel in food. The limit is therefore determined by the amount of CBD present in the ‘source’, european hemp. Practically, CBD levels can’t consistently exceed 4 or 5% without risking the THC levels to exceed 0.2% (at which point the material no longer qualifies as allowed european hemp). I hope this answer was helpful, feel free to reach out to us if you have any further questions. 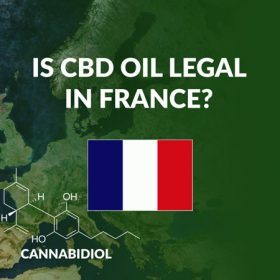 Thanks for the info, interesting that CBD levels are not novel in food if remains the same as the source hemp, do you have a reference to back up the percentage of CBD in european source hemp or how would I go about finding out? Hi Nick, no there is no such reference. The European Commission only states the allowed cultivars, with a limitation to THC levels. 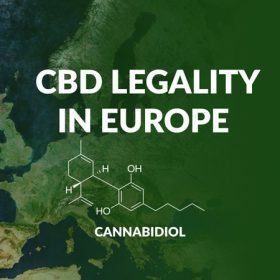 If you could grow a crop using EU approved cultivars with CBD levels of 8% while THC remains under 0,2%, this could theoretically result in an 8% CBD food supplement. However, this will be hard to do practically, and will most likely prove impossible to do consistently and on scale. I heard some higher purity distillates can be used as its processed less the 1.5 times whereas isolate goes through many more stages of refinement? Hi Nicole, we aren’t aware of any such detailed interpretation by any competent authority, could you share your source? So basically as long as the CBD oil remains at the same or less potent than the mother plant (i.e cold pressed) it is not a novel food, but one it goes above this it is a novel food? Also, is it up to the individual country whether or not they want to place it onto the novelty foods list? Your thinking about the first point (cold pressed) is basically right, and was aligned with the novel food guidelines untill about 7 days ago. We are still debating the updated listing. Indeed it is up to member states to adequately apply the guidelines. However, it is the responsibility of the European Commission to manage the public listing. Whenever an ECJ ruling provides more clarity here we will publish news about it on our blog. the major pharmaceutical companies have begun looking at this market years ago. 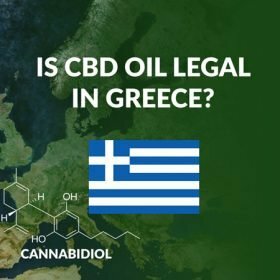 There are already CBD products on the market under pharmaceutical licence, eg epidiolex from GW Pharmaceuticals. Does it means that infused edibles with isolate or full spectrum under 5% are not « novel food » ? in our opinion, any products for human ingestion that have isolated CBD in the recipe are Novel Foods. We are still contemplating the significance of the new listing and how this will impact the classification of products made with full spectrum CBD extracts. The interpretation on the short term might differ between member states. It could still be novel in food. Do you also do vape cbd oil products. I am interested in the whole range from CBD Oil, Cosmetics and Vapes. Do you have a recomended dosage on these products. Usage/Dosage information would be much appreciated. yes we are working on a standard sample pack along with the new CBD vape brochure, planned for Q2 2019. Our CBD cosmetics brochure is estimated around 15 march. If you fill in the contact form, you will receive a brochure by email. I am looking for information regarding EU’s regulation with respect to addition of oil in the cosmetics. Is this allowed? Also what is their stand with respect of CBD oil in Vapes? Could you please send me a brochure on cosmetics and any information for vapes? we will publish a new CBD cosmetics and bulk CBD vape brochure during this quarter (Q2 2019). 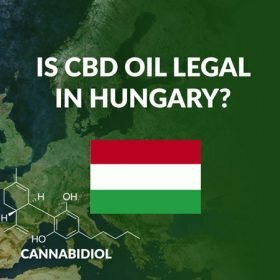 CBD Legality in Europe – what are the rules for Businesses? 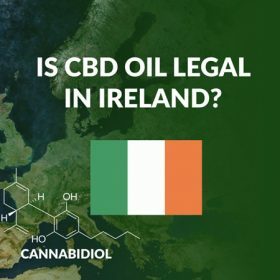 Is CBD Oil Legal in Ireland? 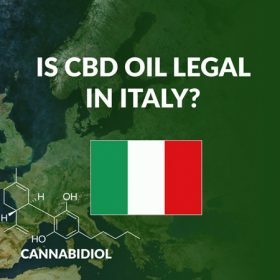 Is CBD Oil Legal in Italy? 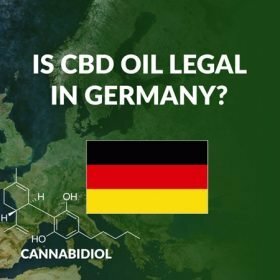 CBD Oil Europe offer a range of CBD wholesale products from the biggest hemp growers and CBD manufacturers in Europe. We directly represent several of the largest producers. Our main goal is to make sure you know the regulations that apply to you, and help you quickly source the right product, from the most suitable producer.